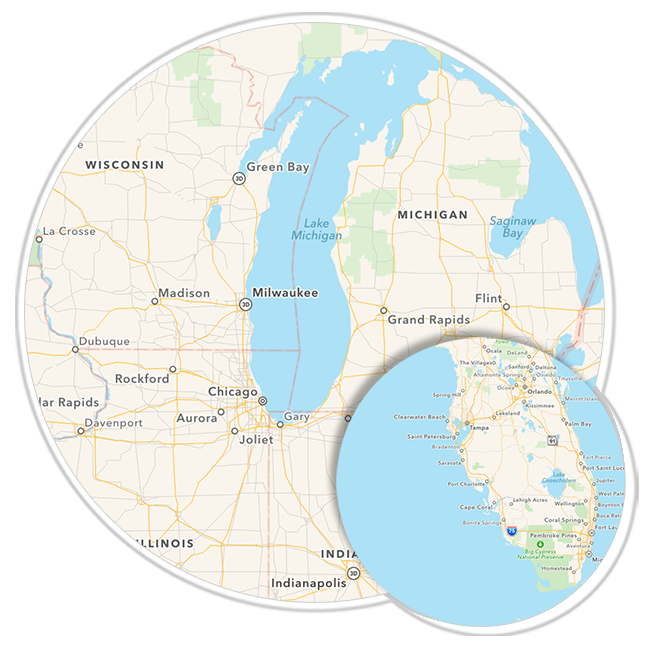 We have brokers covering the Great Lakes and Southern Florida. If there is any way we can serve you, we would love the opportunity! Call us at (312) 650-9463 or just fill out the form to the right and someone will be in touch with you very soon.